Last week’s high-profile official opening of The Related Cos.’ $20 billion Hudson Yards megadevelopment puts the spotlight on that complex, with its millions of square feet of new office space and instant residential neighborhood complete with its own megamall. 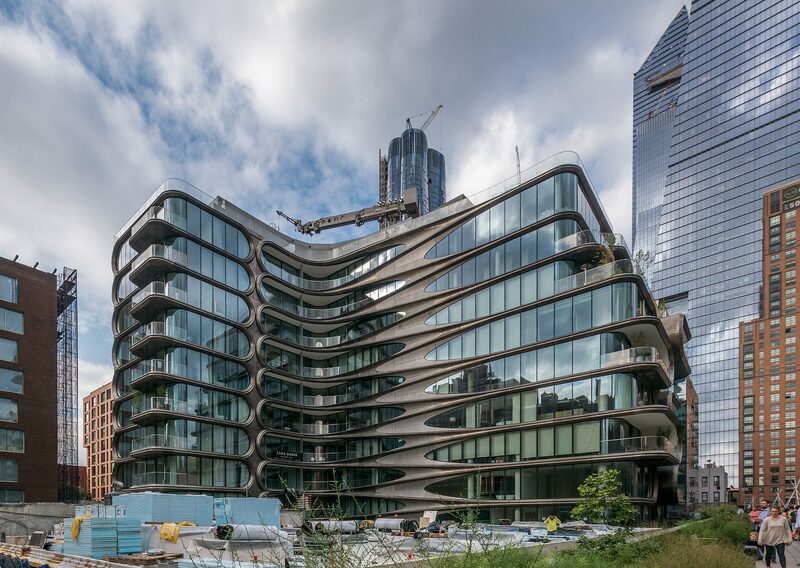 Though it’s located in an even more awkward location than the head-turning Hadid creation of organic forms and graceful curves, it comes with its own amenities and is attracting even more shops, restaurants and other businesses. It also comes with expectations that include raising interest–and sales–at 520 West 28th–by bringing buyers to Manhattan’s newly-minted western frontier.